Are you a entertainer, singer, movie star, actor, and you need a place to stay while on the set or at your next gig? I have just the entertainer or motorhome for you. Give us a call and tell me where you need to setup and I will meet you on the set. 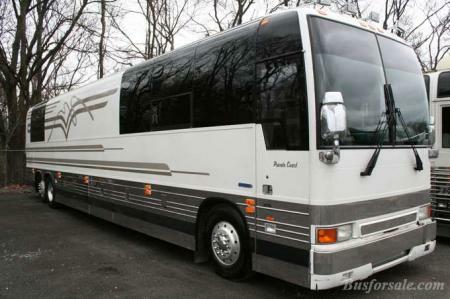 These are Luxury Motorhomes with all the conveniences of a home. Day or Night call me anytime, I can meet you anywhere in the US or Canada just give me time to get there. I will pick you up anywhere.